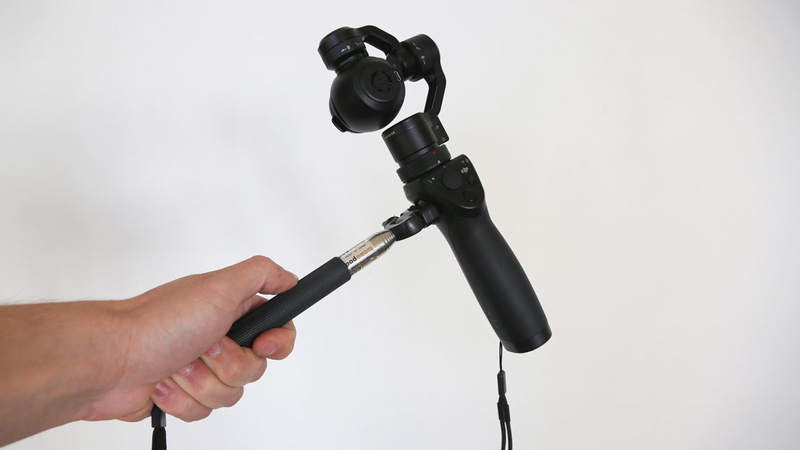 The DJI OSMO is a great tool for stabilizing your footage in a cinematic way. 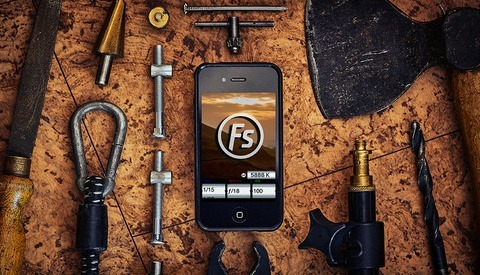 It is sure to increase your video’s production value. It can shoot 4K at 30fps, and you can even increase the frame rate to slow it down quite considerably. 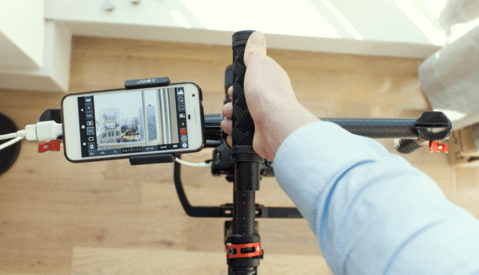 You can also shoot time-lapses or intervals, and if you move through an area while doing so, you will get the a very smooth, esthetically pleasing footage. What makes the OSMO great is that you can choose to capture the time-lapse as a video, so you won’t need to export the stills and import them into Lightroom and Premiere. You can go straight to the edit. DJI also makes some accessories for it. 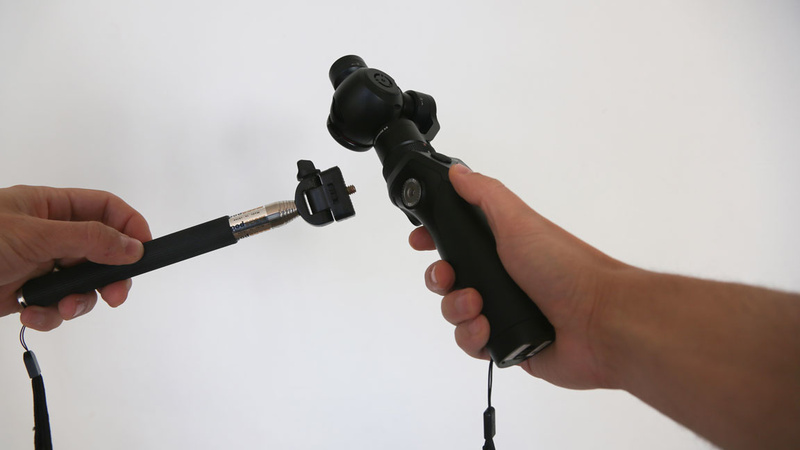 You can get a car mount, bike mount, or a Tripod and Extension Rod specifically designed for the OSMO. 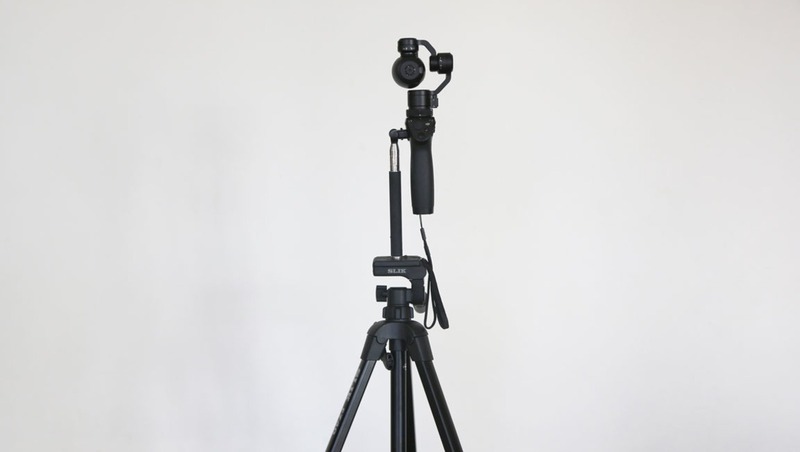 As we know, if something is designed specifically for a product, the price points are considerably higher than if it was designed for a bunch of items, like say, a tripod that can be used for all cameras, etc. You’ll find some tutorials on Youtube on how to make your own OSMO Tripod Mount. But I think I have a better solution than what I found online. 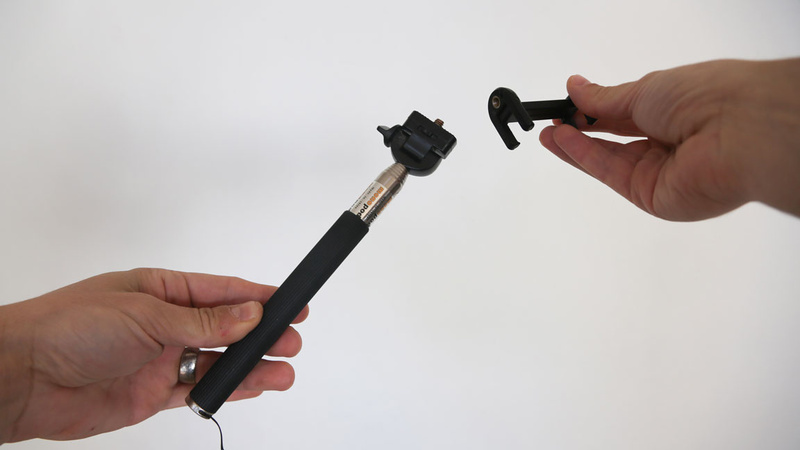 I recently went through my gear stack and picked up my selfie stick. Now, to hold on to my pride, it was a gift. I have never bought one. My wife got it for us. What I found was that if you screw off the mobile device clamp, you’re left with the screw that isn’t much longer than that of a tripod mount. 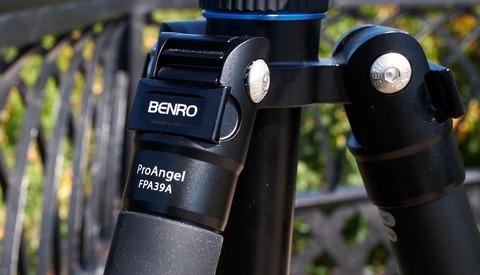 However, the platform surface of this clamp is smaller, and it screws into the OSMO beautifully (It has a raw thread, not a normal nut and bolt thread, the raw type used mostly in photography tripods). 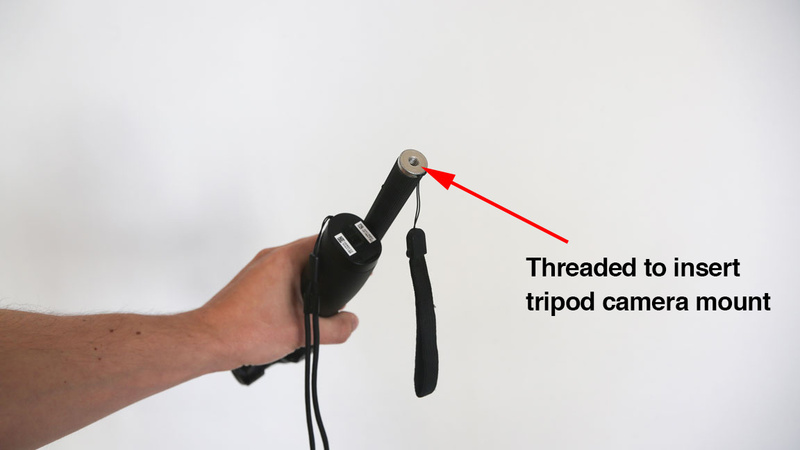 The Selfie Stick must have a raw-threaded cavity at the bottom too, so you can attach it to your tripod, and a threaded top to screw into the OSMO. This is the next level of up-cycling and I’m stoked. 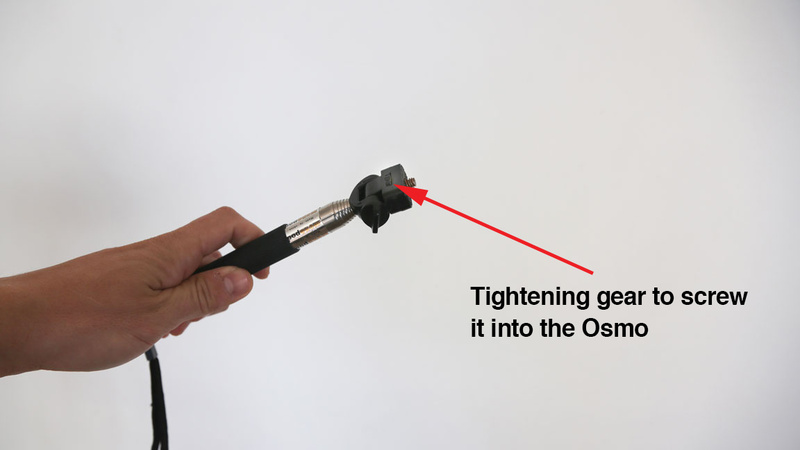 You can have an OSMO on a tripod for less than $12 and 5 minutes. You also have an extension so you can raise your shot if you want too. 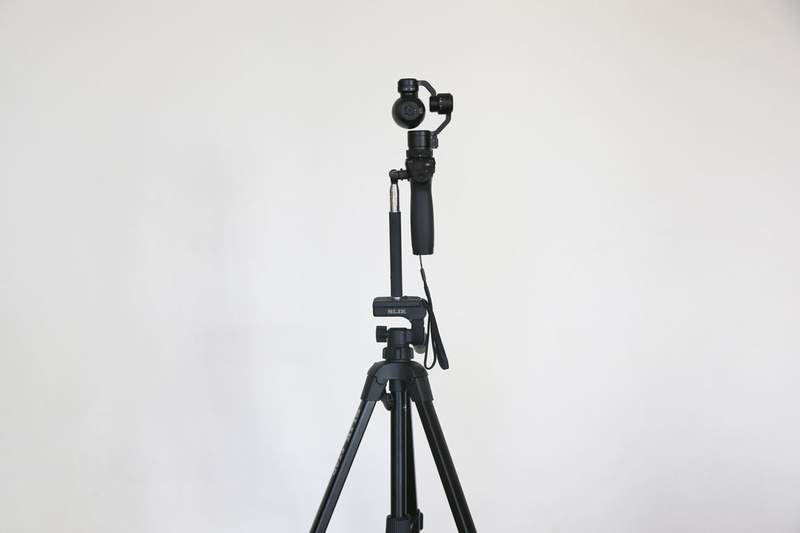 Now you have a tripod for your OSMO. Go shoot some epic time-lapses.